Just a quick note today as I start to wind down my “Va-cay” in Florida. Last week the fine folks at REVEL sent me a personalized video highlighting my race at the inaugural REVEL Canyon City Marathon/Half Marathon in Azusa, CA. Click to check out the Video! 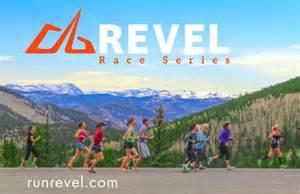 And if you’re interested in pounding the pavement along with me at any of this year’s REVEL races, check out their website at www.runrevel.com. Have a good day and Run on! Posted on January 7, 2015, in General and tagged 2014 LA Marathon, Revel Canyon City. Bookmark the permalink. Comments Off on CANYON CITY FLASHBACK….